Print, assemble, and go! The most practical way to bind work into a Pina Zangaro portfolio book is to use Scored Inkjet Paper. Made of double-sided, smooth, bright white, heavyweight (235 gsm) matte paper, the sheets are pre-punched and scored so they can be printed, then bound directly into a portfolio book. 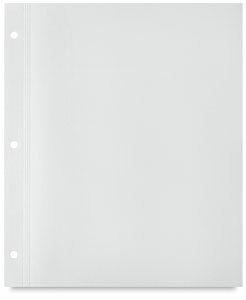 The paper is water-resistant and archival, and features standard hole configurations. The sheets are available in packs of 25, in an archival tuck-flap envelope. 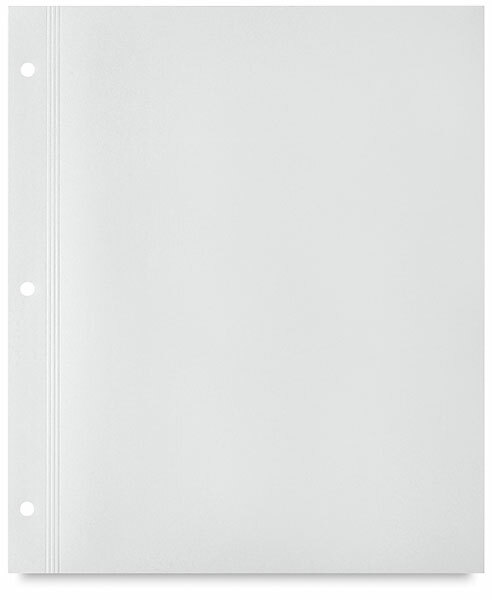 They are not compatible with 3-ring binders or multi-ring portfolios.